When radio coverage is impaired inside structures, tunnels and other obstructed areas, signal boosters often offer the best value solution. Datatronics has the experience with several high performance, low maintenance, FCC approved signal boosters. A wide selection on suppliers include Kaval, Wilson and Digital Antenna. 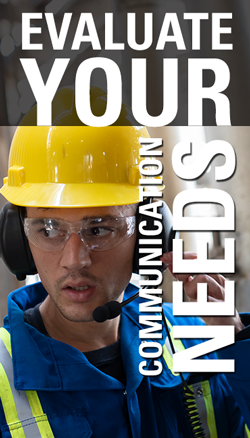 Coverage for Cellular, Nextel, UHF , VHF and fiber optic RF distribution are available. 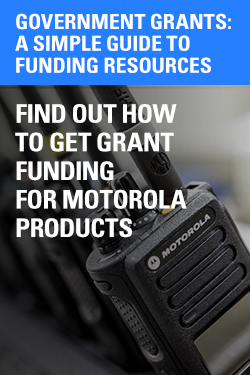 Put your radio signals where your people are. 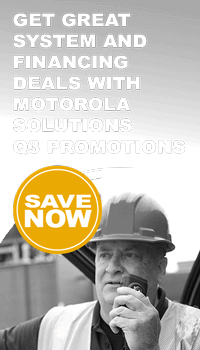 Contact DataTronics today to find out more about in-building coverage solutions.